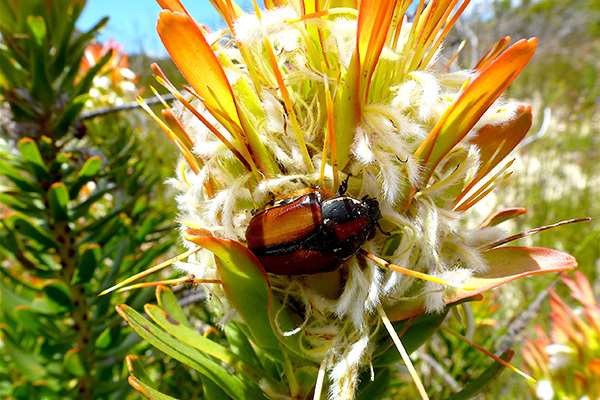 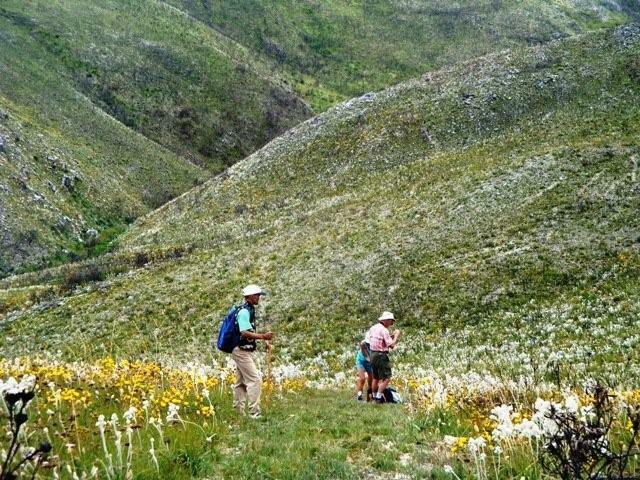 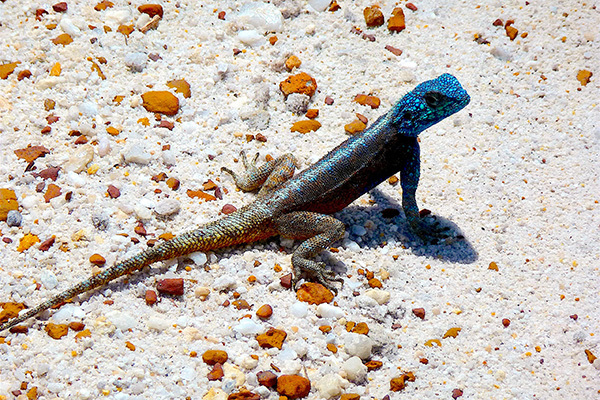 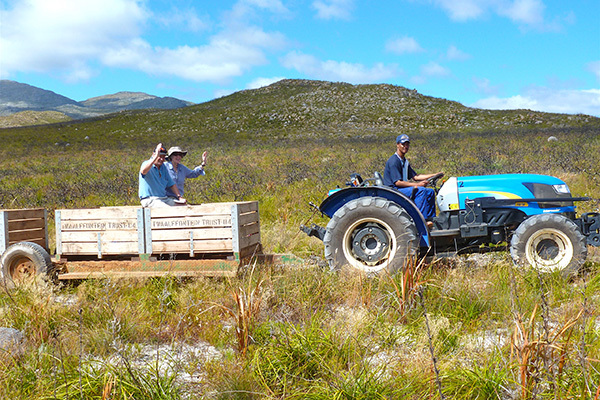 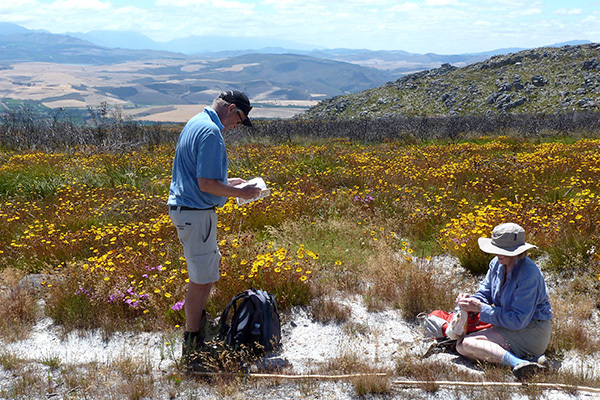 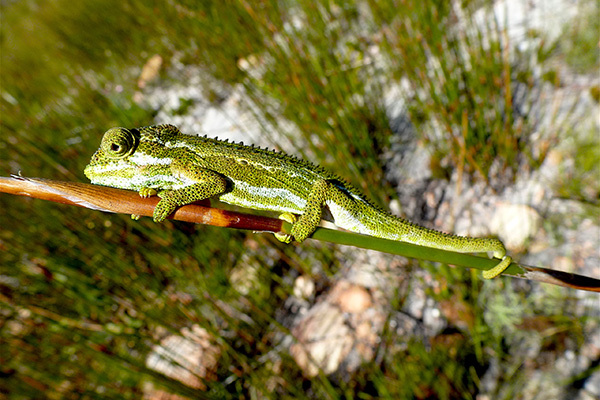 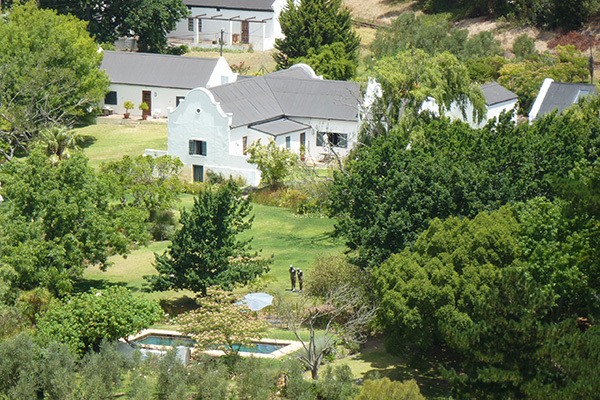 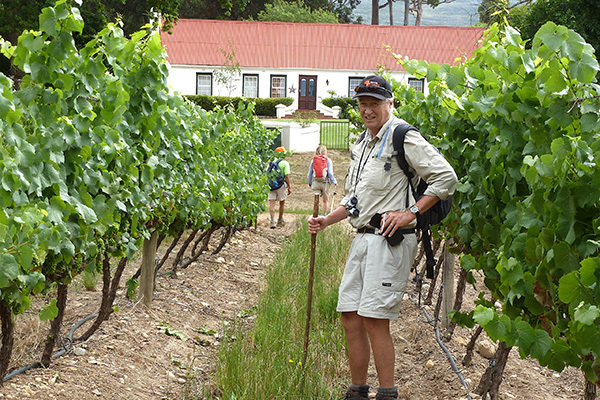 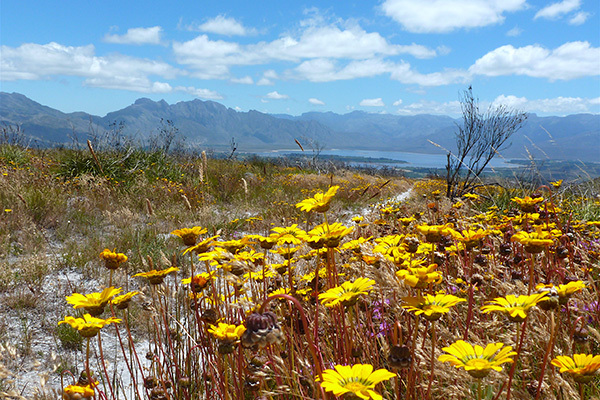 The Green Mountain Trail is a fully supported and catered 4 day walk in the Western Cape. 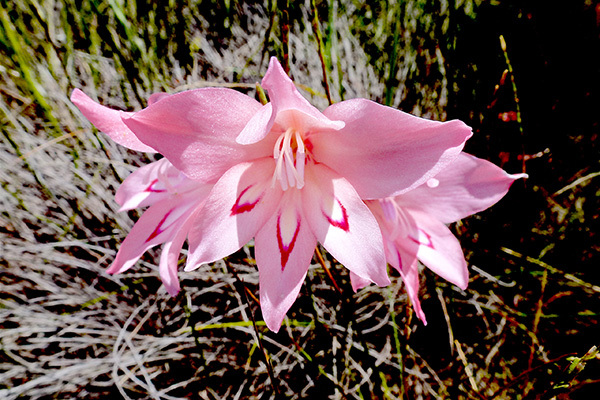 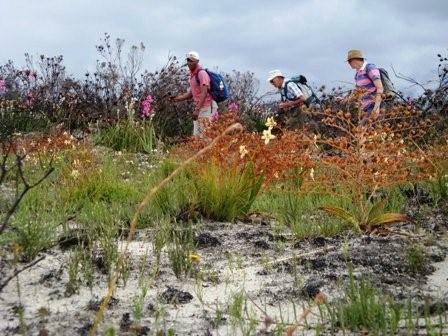 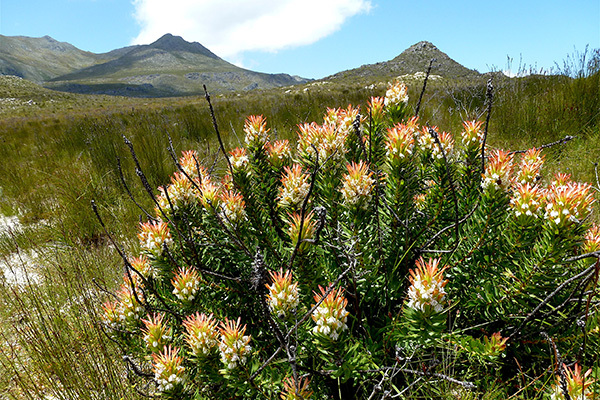 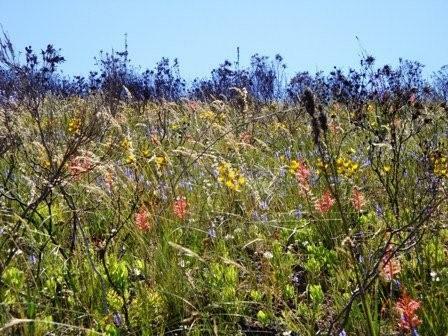 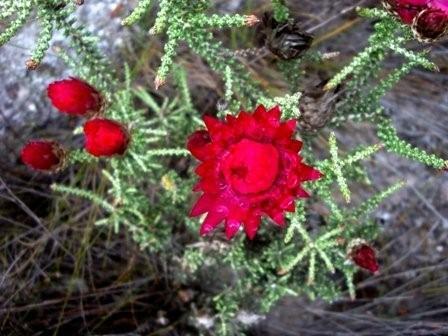 The trail passes through magnificent indigenous fynbos as well as fruit fields and vineyards, providing leisurely walking, fantastic views and superb floral displays. 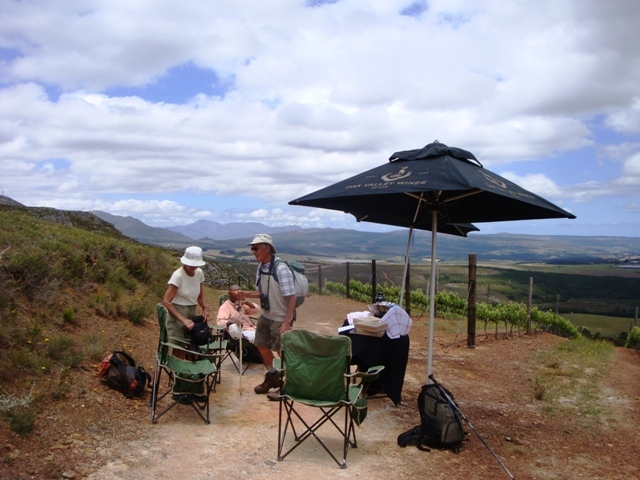 The walking is only one aspect of this trail, because equal emphasis is placed upon the tasteful accommodation and local farm hospitality as well as sumptuous local wine and cuisine.